The Victoria Chapel is a private family chapel on Cressbrook, which is celebrating its 115-year anniversary in 2016. It was designed by renowned architect Robin Dods and built in 1901 as a 25th wedding anniversary present from second-generation owner of Cressbrook, J.H. McConnel to his wife Mary (Madge) McConnel (nee Kent of Jondaryan). The Victoria Chapel was the first church designed by Robin Dods to ever be built and has been described by architect Robert Riddell as ‘a demonstration of just how well beauty can be expressed in a modest structure’. It was named the Victoria Chapel in honour of the late Queen Victoria who had died in January of 1901. Cressbrook and the McConnel family also had prior associations with Queen Victoria as in 1873 she sent a gift of two stags and four hinds from the Windsor Castle gardens to the state of Queensland, so called in her honour. They were released on Cressbrook in an event still celebrated by the McConnels, and historians in Windsor, UK. Due to the varied denominations of workers living on Cressbrook in the early 1900’s, the chapel was non-denominational, with travelling parsons christening and blessing young children and holding marriage ceremonies. 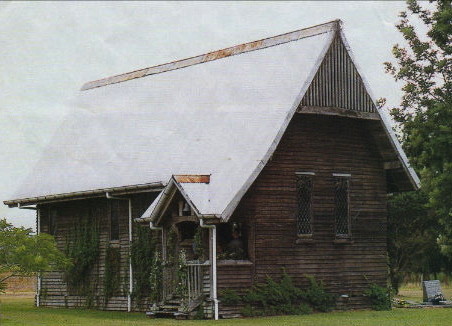 In the early decades, regular Sunday services were conducted, alternatively by the local Anglican and Presbyterian parson, and by the family on the last Sunday of the month. Prior to construction of the Victoria Chapel, religious services were held in the hallway at the Main House on Cressbrook. 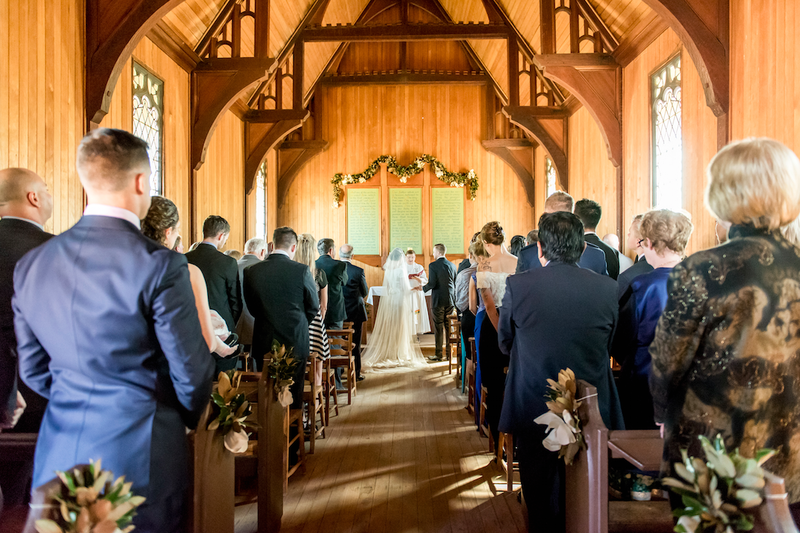 The Victoria Chapel remains non-denominational and is available for private wedding hire. Please contact Bebe at hello@bebescountryweddings.com.au to register your interest, or for more information.